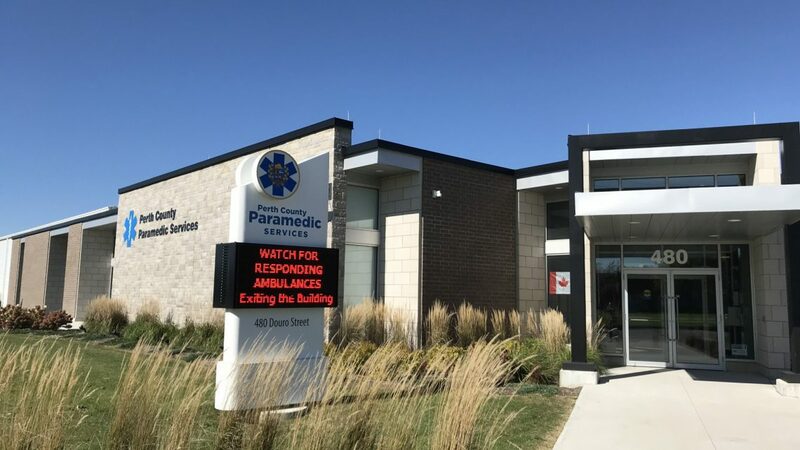 Perth County’s emergency management department has once again been recognized nationally, this time for its partnership with Transnomis Solutions in developing and implementing the Municipal 511 system. 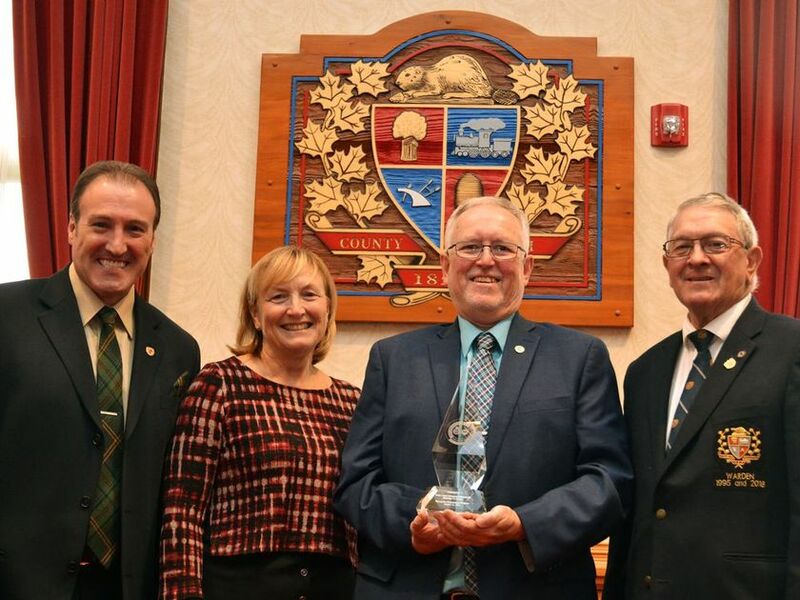 Perth County was selected by the panel from nominations across the country. The national award from the Canadian Association of Chiefs of Police and Motorola Solutions was established to recognize a standard level of excellence that exemplifies the combined efforts of police, fire and paramedic services in preparing their agencies for responding to natural or human-caused disasters.